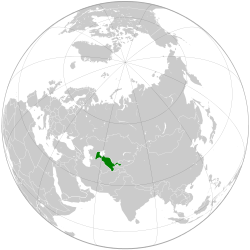 Wikimedians of Uzbekistan Community is an approved User Group of the Wikimedia Foundation, which is created to connect the Wikimedia volunteers from Uzbekistan. Wikipedia Asian Month - online Edit-a-thon aimed at enhancing the understanding among Asian Wikipedia communities. be a citizen and/or a permanent resident of the Republic of Uzbekistan.